Days where I have cried about 20 times. But usually I am quite strong and can reflect on things in a positive manner in some way, shape or form. A positive mindset is vital to your mental health and maintaining sanity when residing in a hospital for any longer than 1 hour. 1) Wake up in the morning and try and keep routine. Of course not all days I feel great but each day I have got up, had a shower and had a wander around the hospital to get my body grooving and moving. This always helps me kick start the day. 2) Find the good in each day, no matter how bad I may feel. I am lucky in the sense that I am very mobile. Some days I don’t want to move.. but I am able to move. I use this to the best of my ability to ensure I do not decondition further than my body is allowing itself by walking around throughout the day. I have a little route which I take each day around the hospital grounds which gets me outside in the fresh air for about 15 minutes – not long but let me tell you.. it tires me! Every little helps 😊 On days I have not moved as much I have done some stretches in my bed at night time. This helps me relax and still gets a few endorphins pumping. 3) Do things that I know have a relaxing/meditating effect on me to my advantage. This tends to be different for everyone, many of my friends hate reading; however, I love it. Colouring is another meditating activity. You can zone into colouring between the lines that you forget about everything else – perfect! 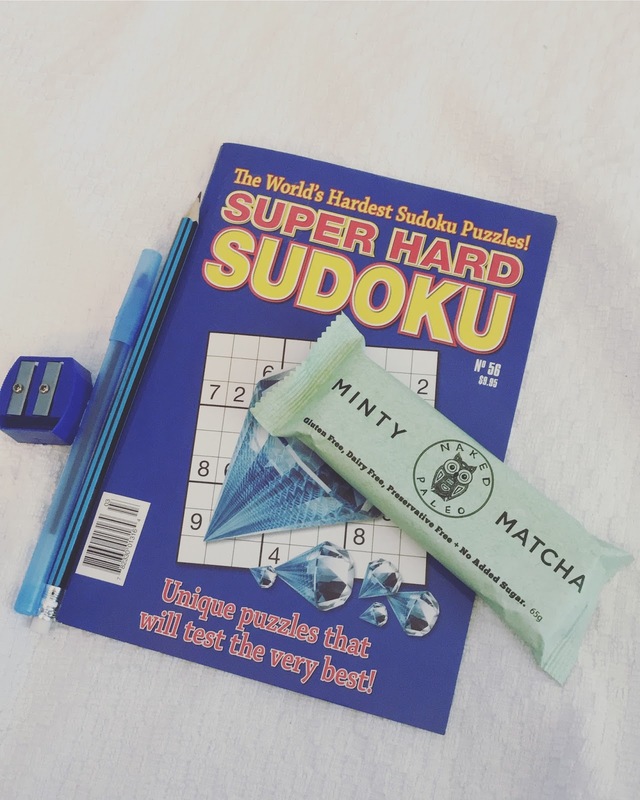 I also enjoy doing sudoku/crossword puzzles just to keep my mind busy.